It was only last week that images of the Gear Fit 2 fitness band and the Gear IconX Bluetooth earbuds were leaked online. Samsung released the original Gear Fitsome two years ago so it’s about time that it came out with a successor. The images we saw last week came from an unofficial source but now Samsung’s own website has leaked the images of the Gear Fit 2 and Gear IconX, hinting at an official announcement in the near future. The images of both of these devices are up on Samsung S Health website even though the company is yet to officially announce the Gear Fit 2 and the Gear IconX. 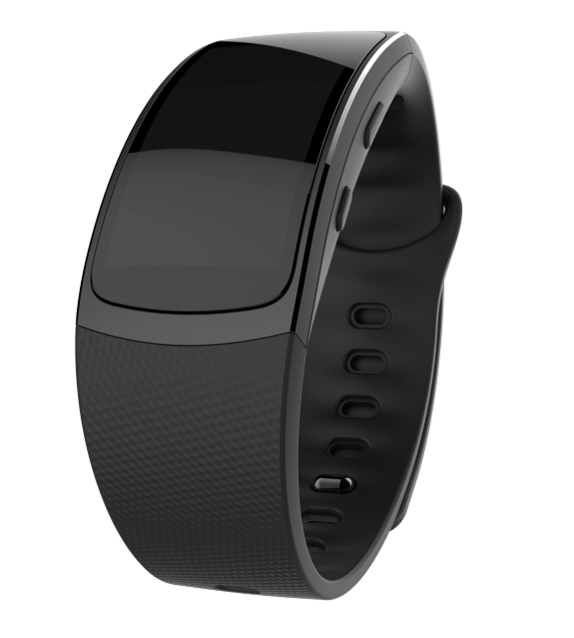 While the website doesn’t provide any information about these new devices, it’s believed that the Gear Fit 2 is going to be a big improvement over its predecessor with a 1.84-inch AMOLED display, 4GB internal memory, built-in GPS, water resistance and a host of fitness-related features. No word as yet on when Samsung plans to make an announcement.